PDF file format was created by adobe and in beginning adobe reader was the only program that was able to handle PDF files. 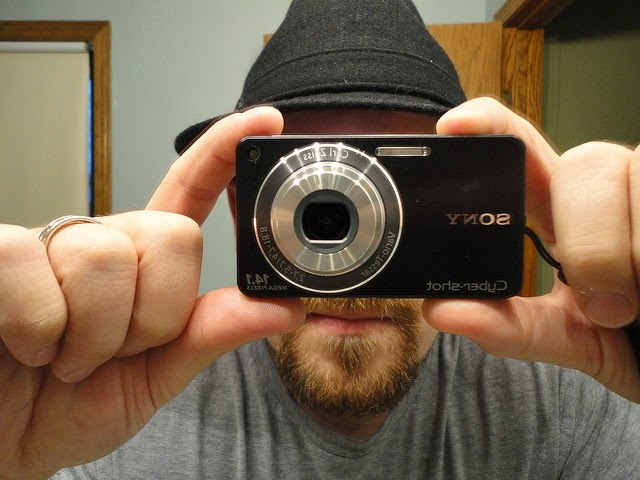 It had long series of security flaws that’s why this was not good for use. Its security and speed is improved but some users are still not satisfied. 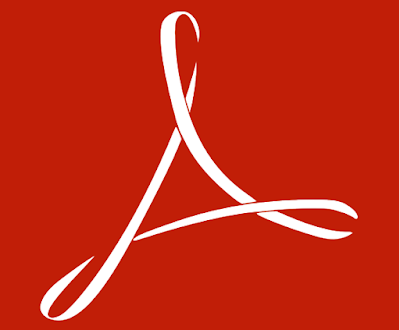 Now there are lots of free alternatives for adobe reader that everyone can use. I think now there is no need of adobe reader or alternatives of it because now browsers can open PDF files. Google chrome got PDF reader integrated in it since 2010. It is a plug-in that is installed when you install Google Chrome in your device. You can open PDF files that are on your hard drive (local files) with Google Chrome. If you want you can use Google chrome as default PDF reader/viewer. Just give any PDF file right click and then select Google chrome as default PDF viewer from open with options. You can make Firefox as your default PDF reader/viewer from open with options. 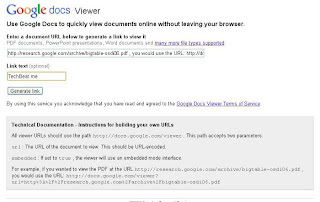 If you want to make PDF files more secure to use then use Online PDF viewer by Google docs. 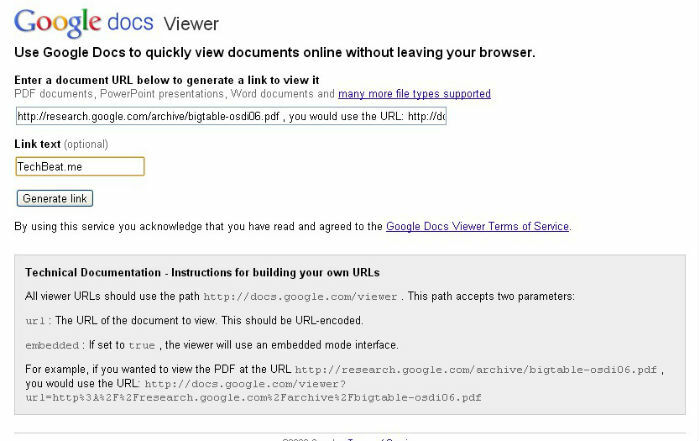 If you have direct links to PDF files then you can use PDF viewer by Google Docs to view PDF files online (direct links to PDF files may resemble to this one http://www.example.com/samplefile.pdf). 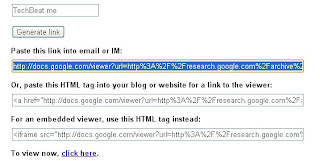 Visit docs.google.com/viewer and paste link to PDF file in there and click on generate to generate link. 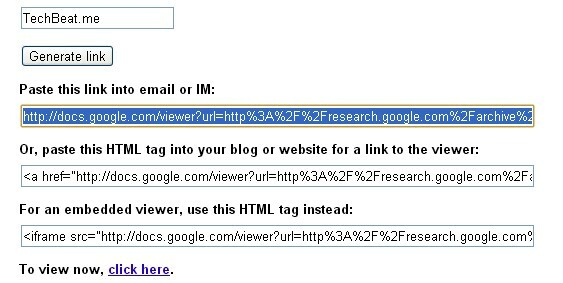 When link is generated you can simply click on link that says to view now, click here.